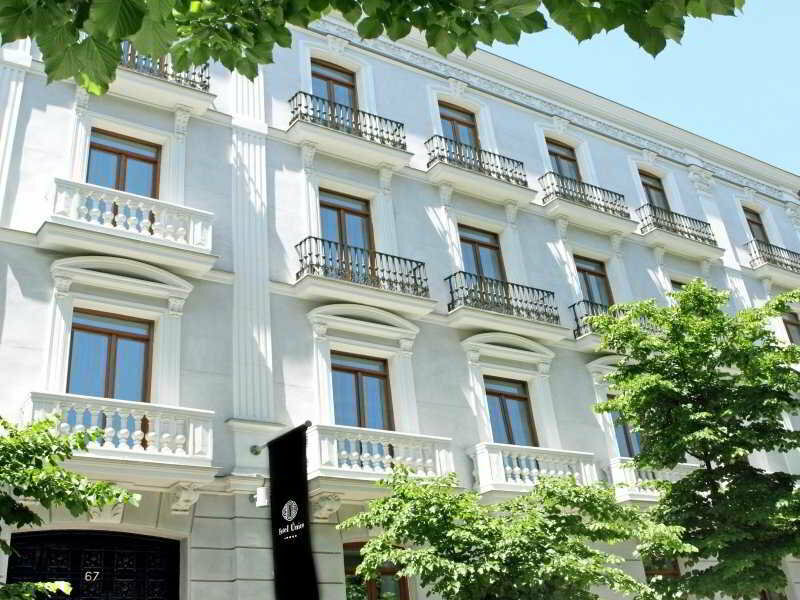 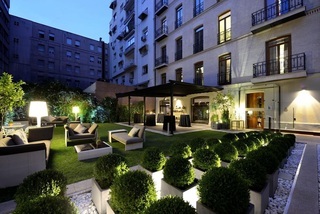 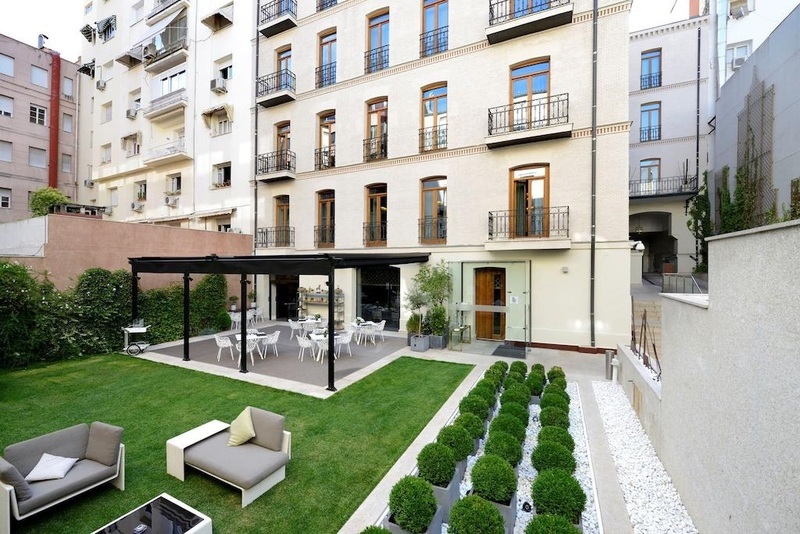 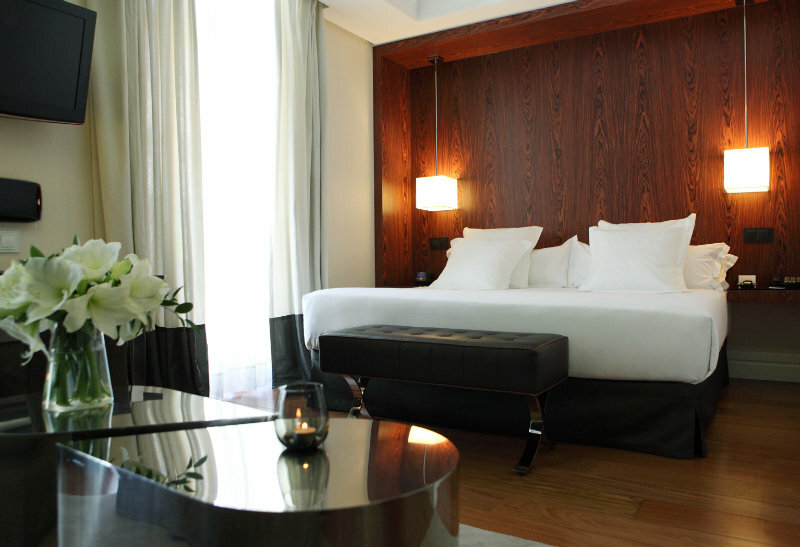 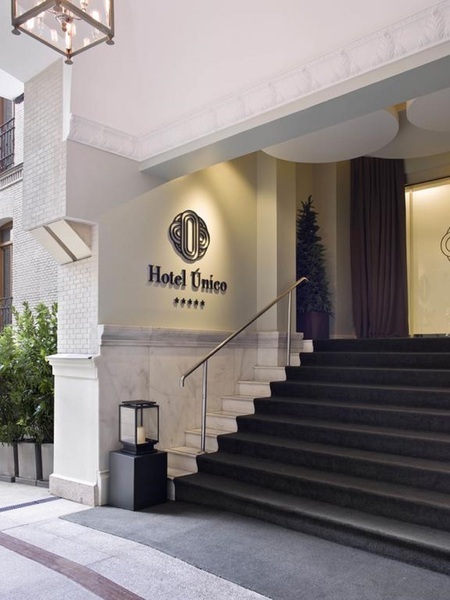 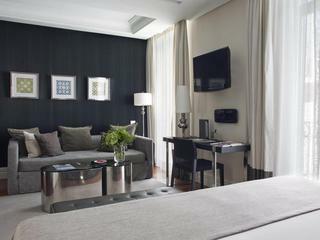 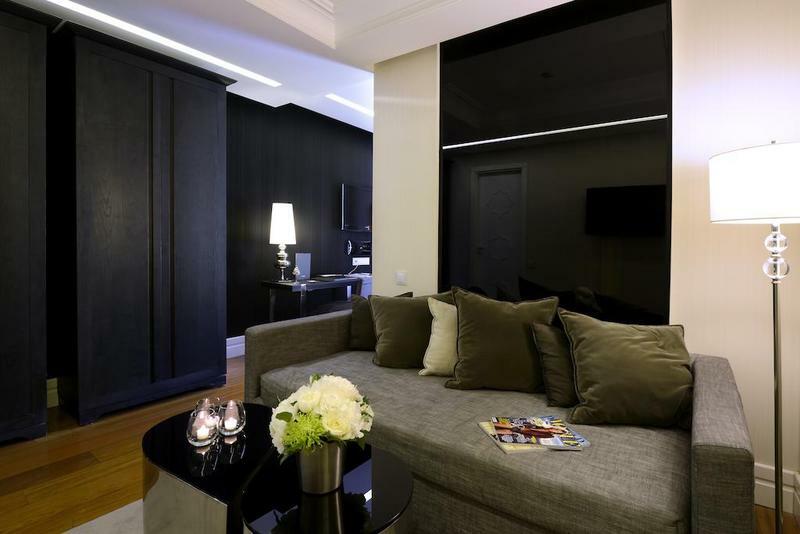 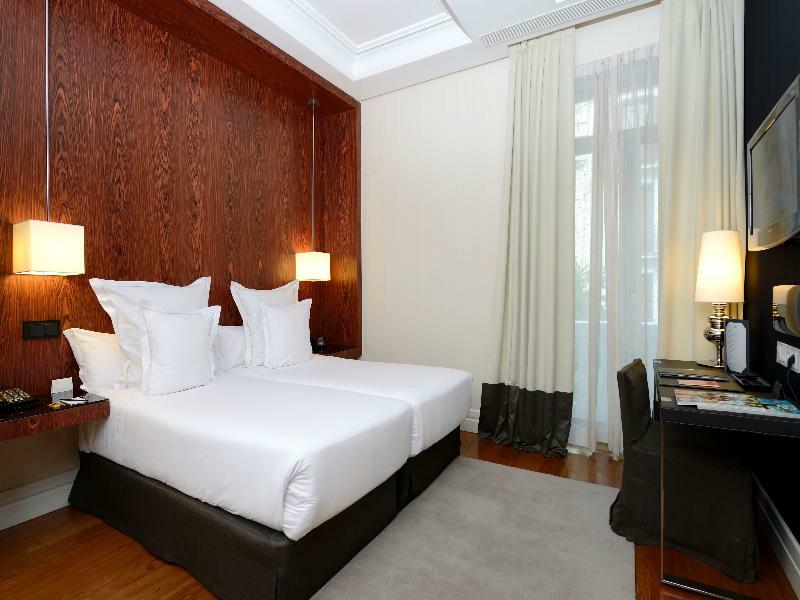 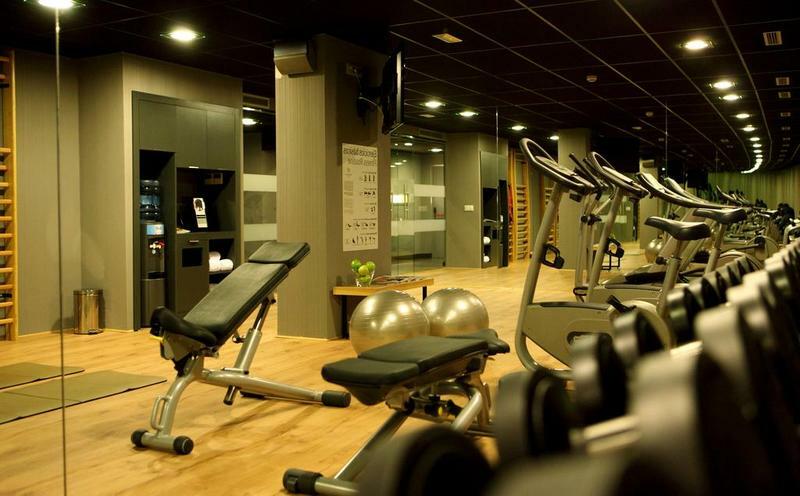 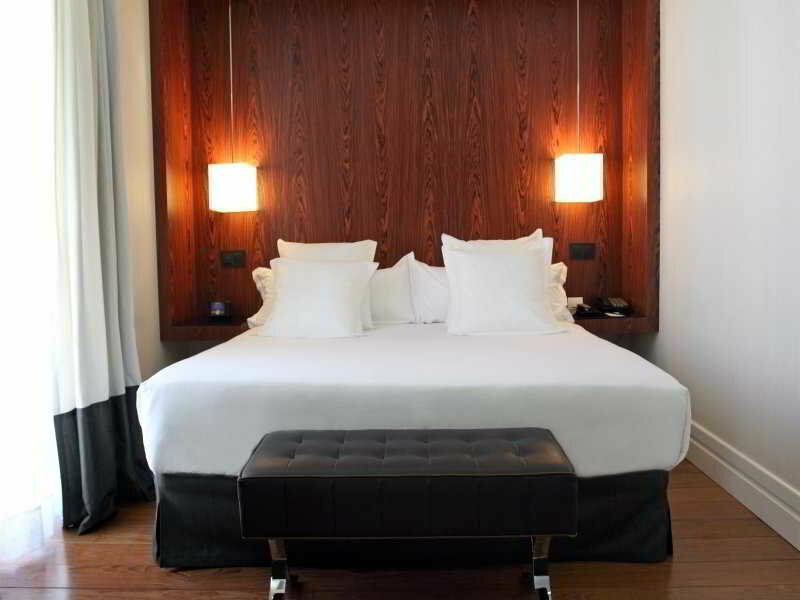 This hotel is located in the most cosmopolitan and elegant area of the capital, the noble district of Salamanca. 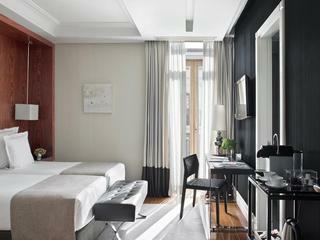 This family-friendly city 44-room hotel is built in 2009. 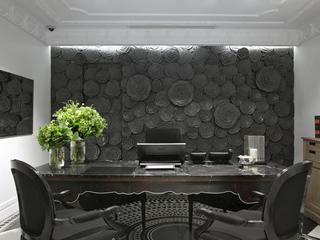 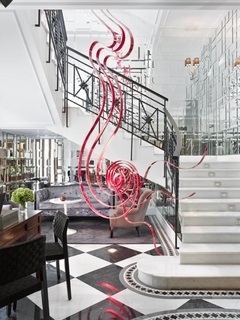 It welcomes guests in a lobby and offers currency exchange facilities, a cloakroom and lift access. 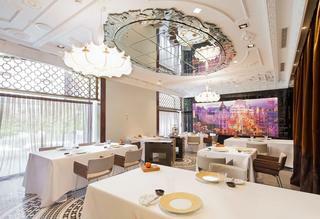 Guests are welcomed to rest in a café and restaurant. 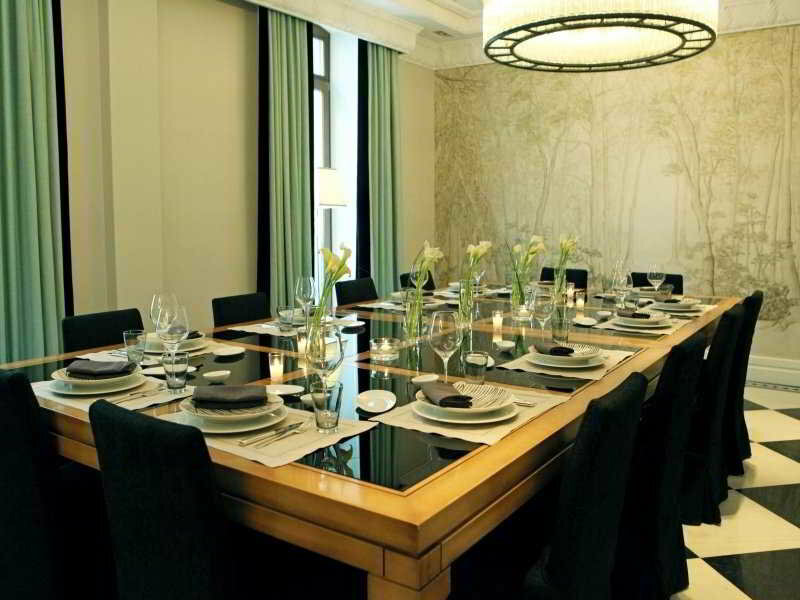 Business guests are offered conference facilities. 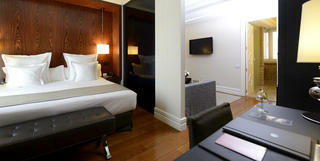 Internet access, and room and laundry services are also available. 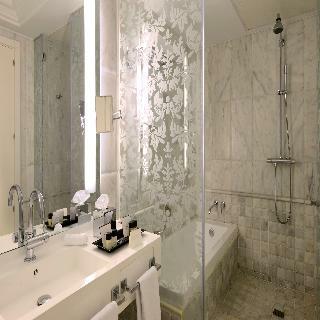 Each room features an en suite bathroom with a shower, bathtub and hairdryer. 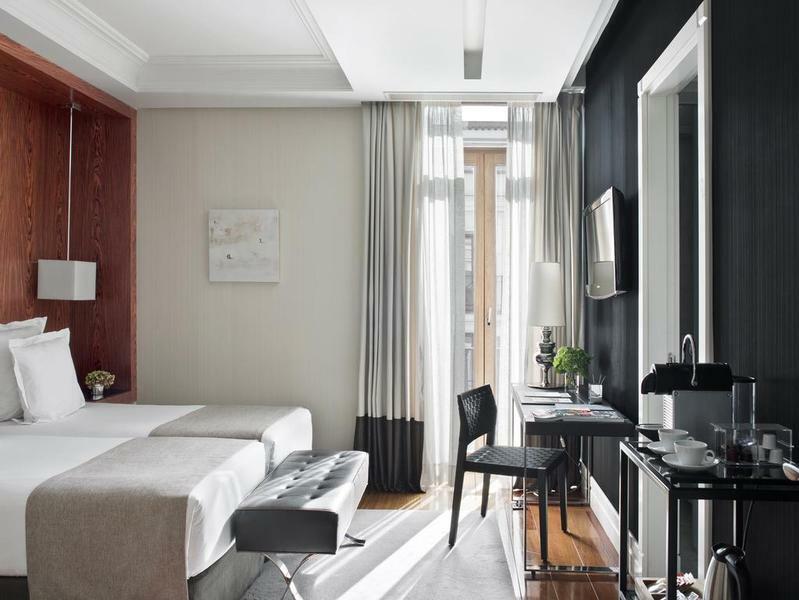 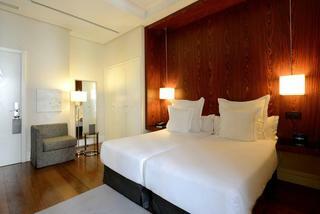 A king-size bed and individually regulated air conditioning are come as standard. Other in-room amenities include a TV, a safe and Internet access. Massage treatments are provided for an additional fee. 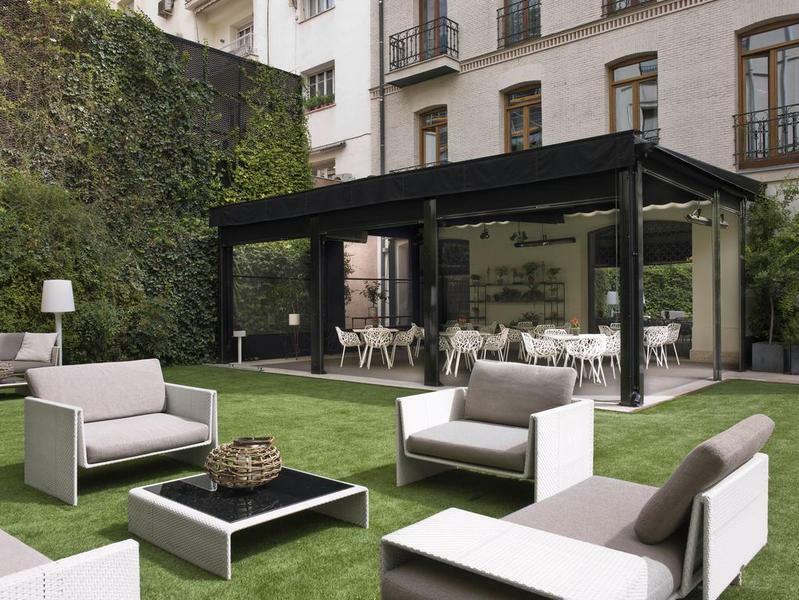 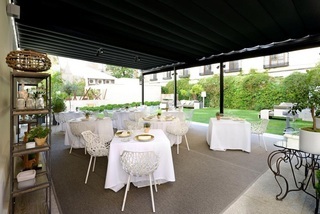 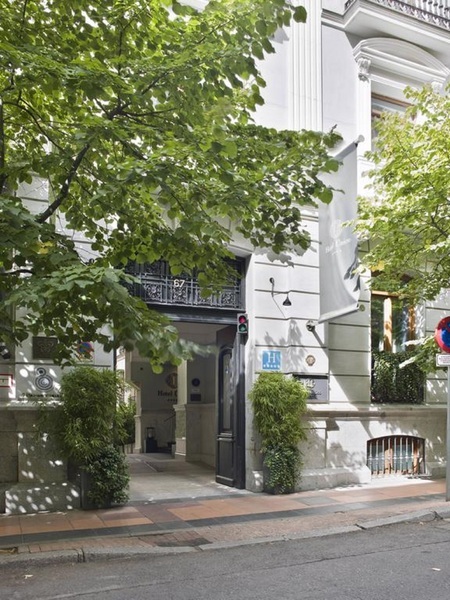 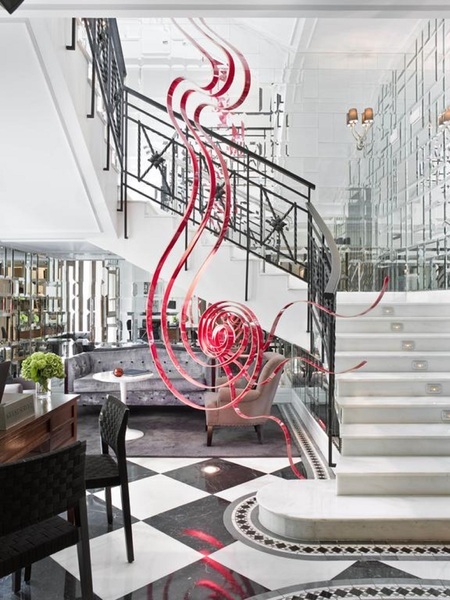 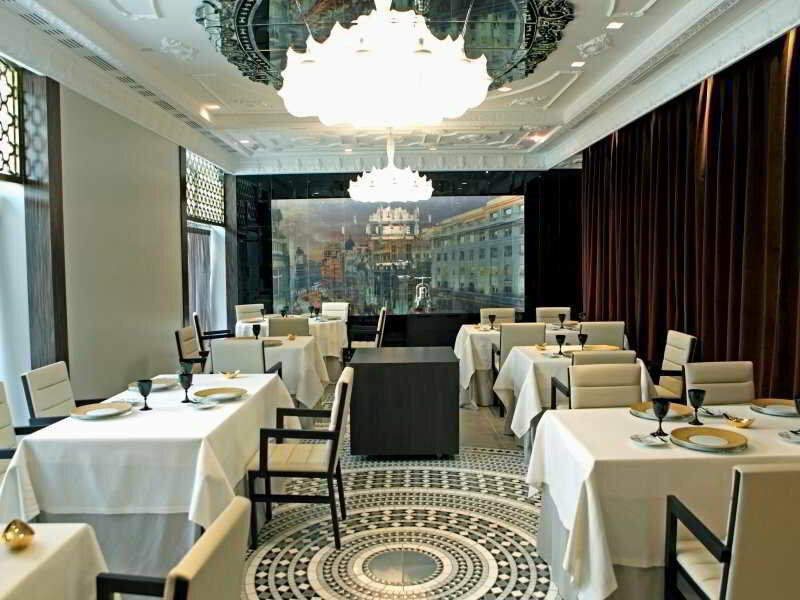 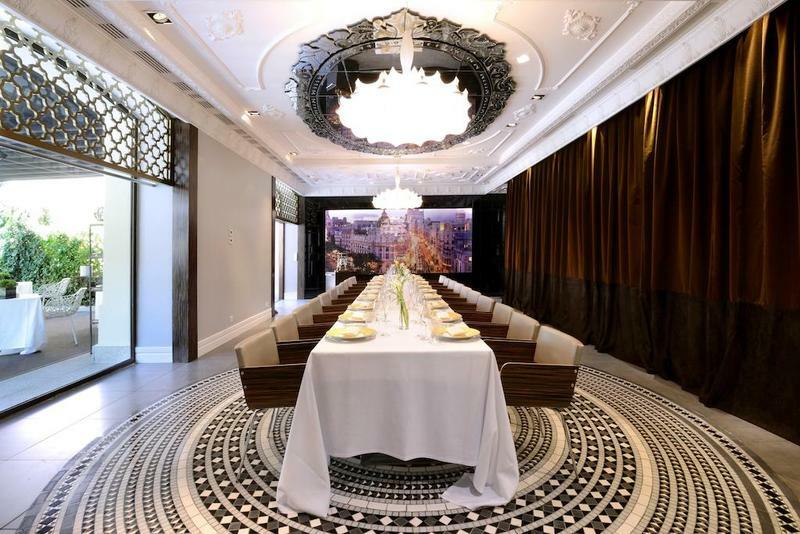 The Ramón Freixa Madrid restaurant serves breakfast each morning and à la carte dishes for lunch and dinner.